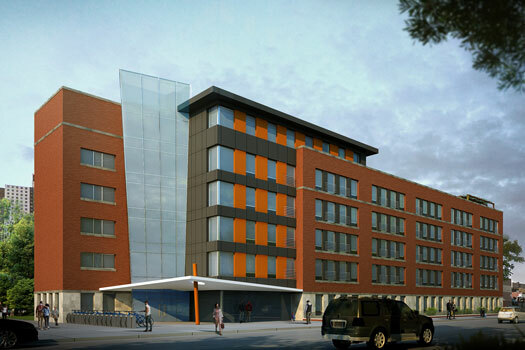 Currently under construction, this new, six-storey building will provide 69 units of supportive housing in Brooklyn. Expected completion end 2018. 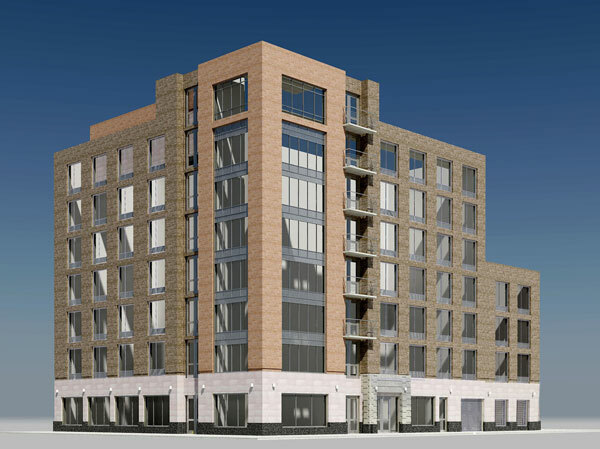 This new eight story residential and commercial building currently under construction will offer 35 market rate apartments and a commercial ground floor on Grand Street in Brooklyn. Resident amenities include on-site laundry, gym and recreation rooms. Expected completion end 2018. Market rate rentals in this ten story new construction in Tribeca. 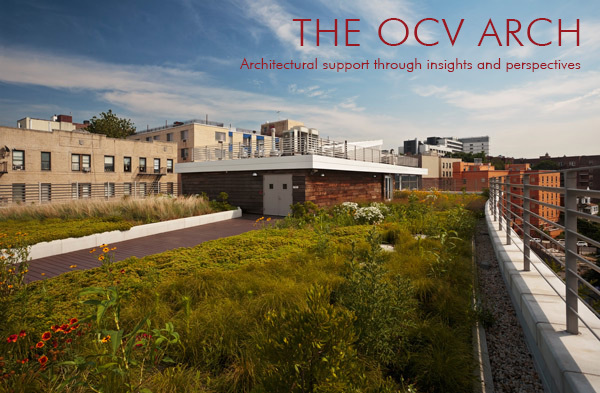 Amenities include in-unit laundry, an in-site gym, and a community roof terrace with wonderful views of the New York City skyline. Expected completion beginning 2019. 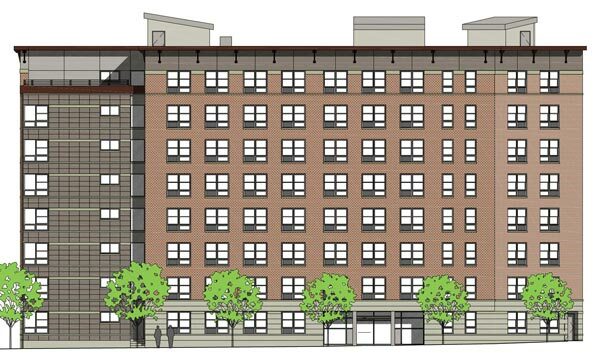 89 units of green affordable housing for seniors and elderly veterans in a new, eight-storey building in the Bronx. Expected completion 2019.